The divine order of creation is violated, leading to idolatry, corruption, and the threat of extermination. 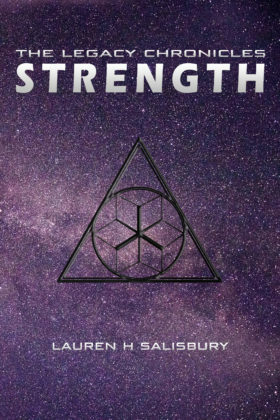 In an Esarelian court rife with intrigue and prejudice, the Ra’hon’s daughter will need powerful allies to help protect her adopted human son. 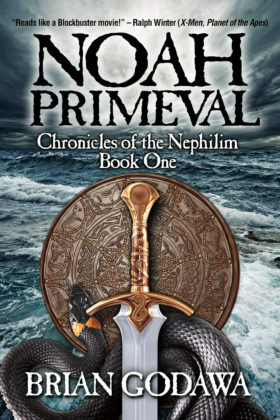 Will little Noah grow to be the savior the world needs? Or will bending his bow come easier than bending his knee to the God who holds his destiny? Israel’s world is ending as Nero’s Roman armies descend upon Jerusalem. 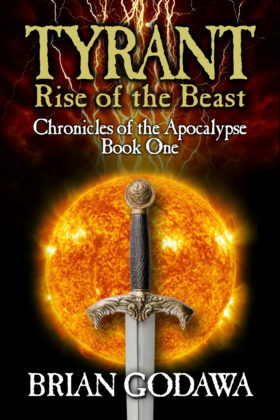 Will Christians escape the city before the demons of hell are unleashed? 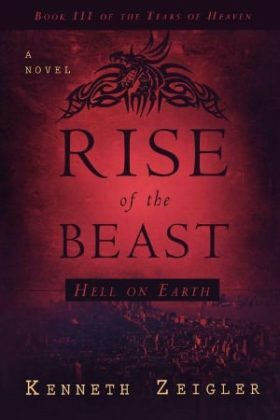 In the first century, a Roman, a Jew and a Christian uncover a secret letter of resistance predicting the world’s end: the Revelation of the apostle John. Avery survives snakes, sink holes, and hostiles while trying to rescue her group who is stranded in the desert. 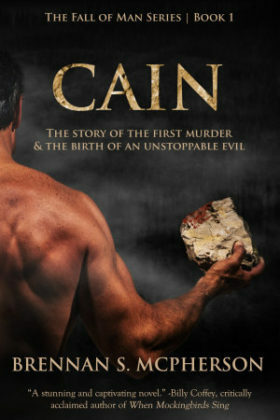 The story of the world’s first murder, and the birth of an unstoppable evil. 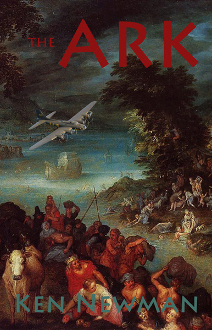 Alack and his surly mentor, Kol Abaddon, arrive in the Westland as slaves. But Kol Abaddon’s powerful God cannot be enslaved, and when he thunders out on their behalf, they find themselves standing before the new emperor. In the days of Samuel the Seer, the Philistines are at the climax of a long war with Israel over the land of Canaan. There are still giants in Philistia left from Joshua’s search and destroy mission of holy war generations earlier. 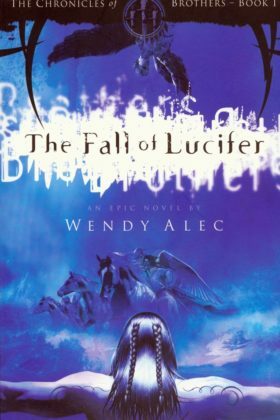 To Alack, a young shepherd boy, Kol Abbadon’s visions of coming destruction fascinate and disturb. 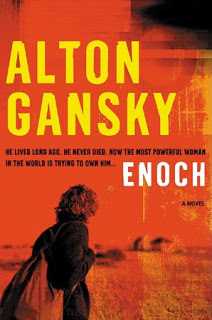 But when Alack begins to see visions of his own, the course of his life changes as he treks into the wilderness to become a prophet in training. Joshua and Caleb must protect Rahab at the same time as they assault the Anakim stronghold and face the tallest, most ruthless of all giants: The brothers Ahiman, Sheshai and Talmai. God chooses nomad Abram as next in the line of the seed of Promise. But Nimrod is not dead, and sets out on a course of revenge to find Abram and kill him. 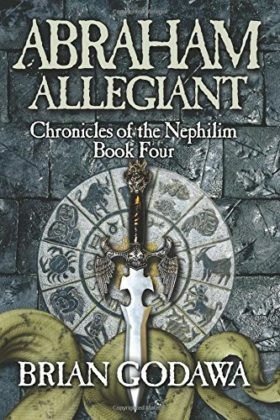 Gilgamesh, king of Uruk, longs for immortality and embarks on a quest for eternal life that takes him from a giant’s forest to the mountain of the god. 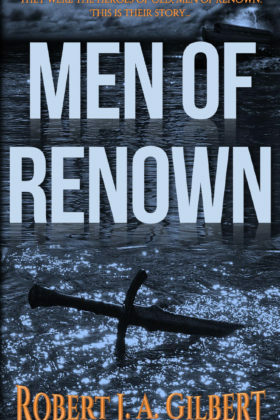 Men of Renown blends the legend of Atlantis with the story of Noah’s flood in a sword-and-sorcery adventure for the whole family. The dark lord Hashatan, attempting to escape his predestined fate, summons an army as he seeks to prevent the birth of the prophesied Heir. 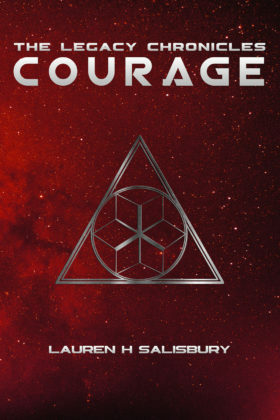 Noah secretly builds the vast ship, unaware that he is the target of a deadly conspiracy. 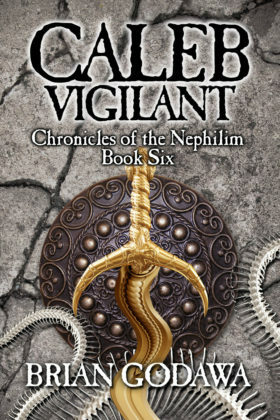 In an ancient world submerged in darkness, mankind is enslaved to evil. 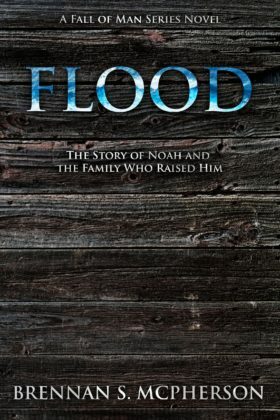 Noah has been prophesied to bring an end to false gods and save humanity. 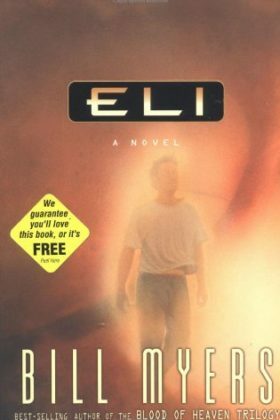 Angry, arrogant, and armed to the teeth, Eli Tishbi is ready for his next assignment. He may not look like a divine messenger, but his god is sending him to settle a score with the king of Ephraim. 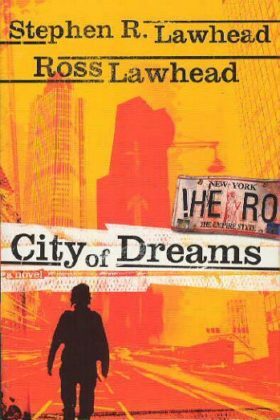 Biblical/alternate-historical urban contemporary fiction for young-adult readers and older. Based on pseudo-faith in world unity and peace, Satan and his powers of darkness fight to establish an earthly kingdom where he can reign as god. Will they succeed? 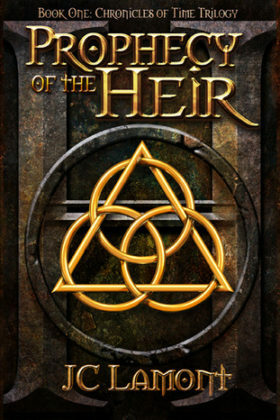 Book 3 in the Tears of Heaven series, Biblical/supernatural fantasy for adult readers. Myth and legend shroud her in mystery. Now hear her story. 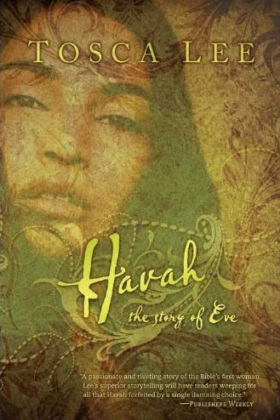 From paradise to exile, from immortality to the death of Adam, experience the dawn of mankind through the eyes of Eve, the woman first known … as Havah. 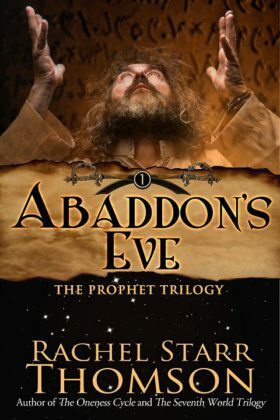 Biblical fantasy for adult readers. 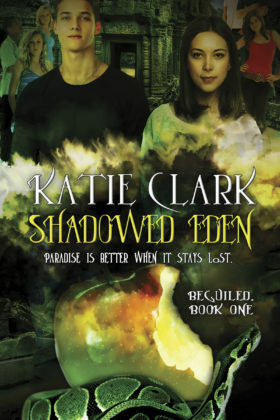 Clay drifts from his drab apartment to his equally lusterless editing job — until the night Lucian finds him and everything changes with the simple words, “I’m going to tell you my story, and you’re going to write it down and publish it.” Biblical/supernatural fantasy for adult readers. 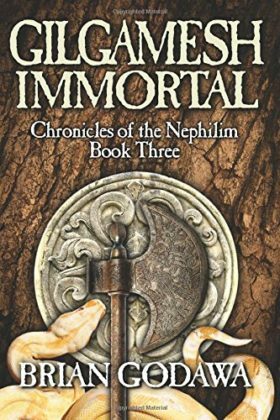 For millennia, two groups of immortals have roamed the earth in a spiritual chess game for human souls. Now they enter the time of Final Vengeance. 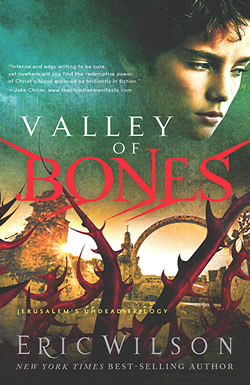 Book 3 of the Jerusalem’s Undead paranormal/historical series for adult readers. A UN peacekeeping force occupies temple mount and Israel’s boundaries. Solomon’s temple will be rebuilt in the Northern quadrant. The Ark of the Covenant is discovered. 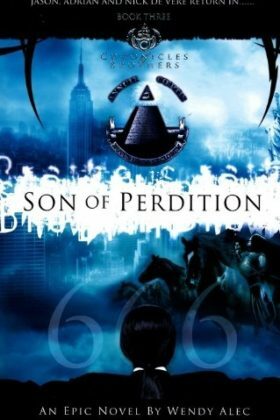 Now the Son of Perdition comes forth to rule. When Jesus was resurrected, ancient scripture says many rose from the grave. Today, 36 from this group of undead remain. Known as the Nistarim, they are here to watch over the world. 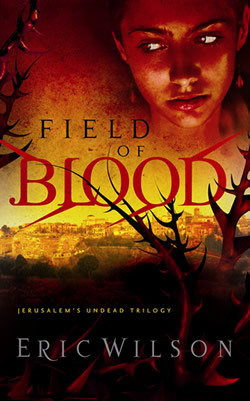 Book 2 of the Jerusalem’s Undead paranormal/historical series for adult readers. Satan and his minions have declared war on the most beautiful planet in the universe his purpose is to depose Michael the archangel and become second only to God in command of all creation. 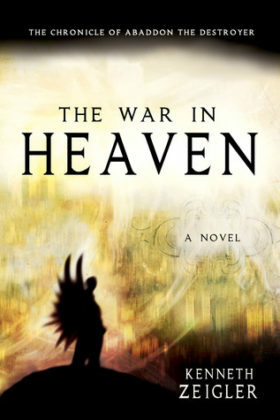 Book 2 in the Tears of Heaven series, Biblical/supernatural fantasy for adult readers. 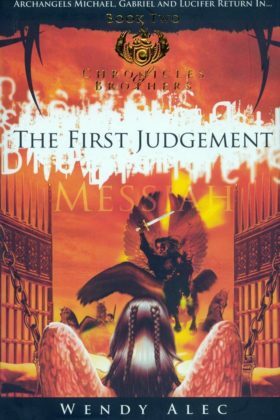 Only one archangel can put a stop to Lucifer’s malevolent plans, Lucifer’s arch adversary, the Nazarene. Soon the universe itself will be rocked by war between three angelic brothers for the greatest prize in the universe. It will be a war for the race of man. What if Judas’s suicide didn’t end his betrayal? What if his tainted blood seeped deep into the earth, into burial caves, causing a counterfeit resurrection of the dead? 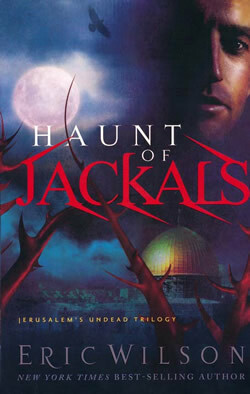 Book 1 of the Jerusalem’s Undead paranormal/historical series for adult readers. “Look for the one I am sending you …” An unusual message is popping up in unexpected places around the world — in radio commercials, movies, TV shows, even within the pages of The New York Times. A Biblical prophet who never died has returned. 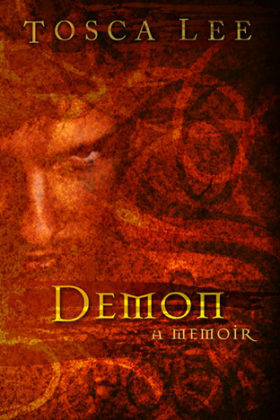 Supernatural thriller for adult readers. 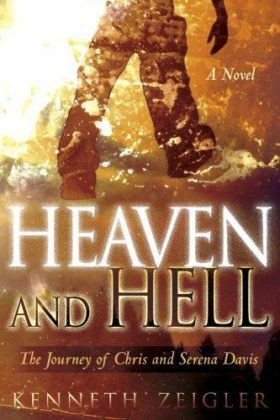 In Heaven, one man’s troubling dreams lead him to realize that the love of his earth life has been condemned to Satan’s realm. Now Chris Davis endeavors to pull off the ultimate prison break. 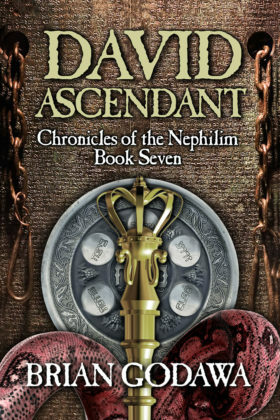 Book 1 in the Tears of Heaven series, Biblical/supernatural fantasy for adult readers. 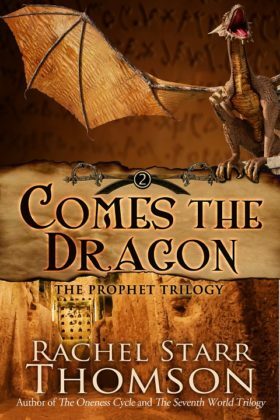 What ancient mysteries lurk behind the amazing stories in the Dragons in our Midst series? 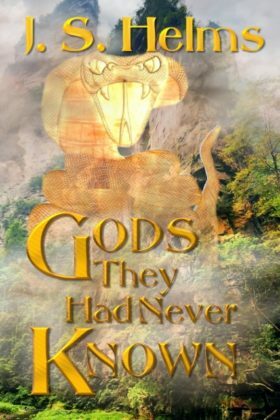 This first of a new series takes the reader back in time to the days when dragons abounded. 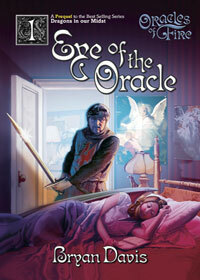 Book 1 in the Oracles Of Fire series by Bryan Davis. What if instead of shepherds in the Middle East, the Patriarchs were space travellers, colonists eking out an existence on a barren world many light years from home? 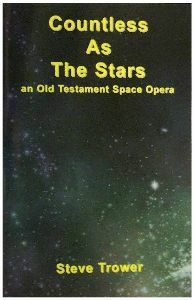 Science fiction, self-published by Steve Trower. History revolves around the life of a peasant born in the Middle East more than 2000 years ago. But what if that never happened … until now? Special Agent Alex Hunter’s efforts bring him to the brink of the most important discovery of his life. 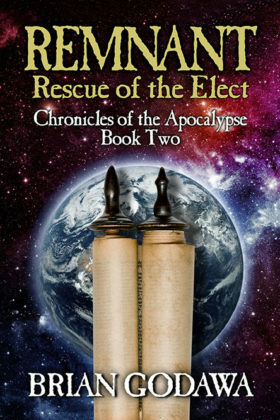 Biblical / alternate history thriller for teen readers. 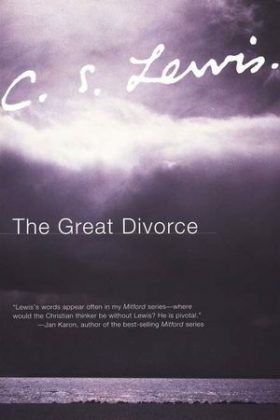 A fiery car crash hurls TV journalist Conrad Davis into another world exactly like ours except for one detail―Jesus Christ did not come 2,000 years ago, but today. 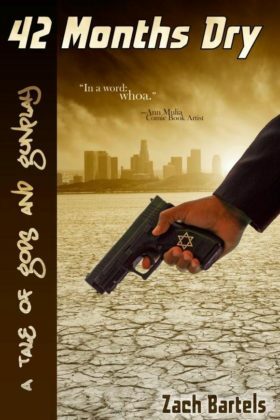 Thrown across time and space, Sandy and Dennys have to reunite an estranged father and son, but it won’t be easy, especially when the son is named Noah and he’s about to start building a boat in the desert. 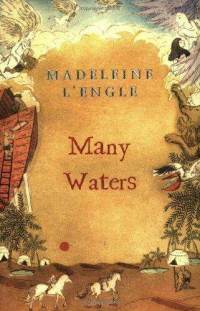 By Madeleine L’Engle. The writer, in a dream, finds himself in a bus which travels between Hell and Heaven. This is the starting point for an extraordinary meditation upon good and evil, God and sin, and the irreparable divide between Heaven and Hell.